MOTIVATED SELLER...BRING OFFER! 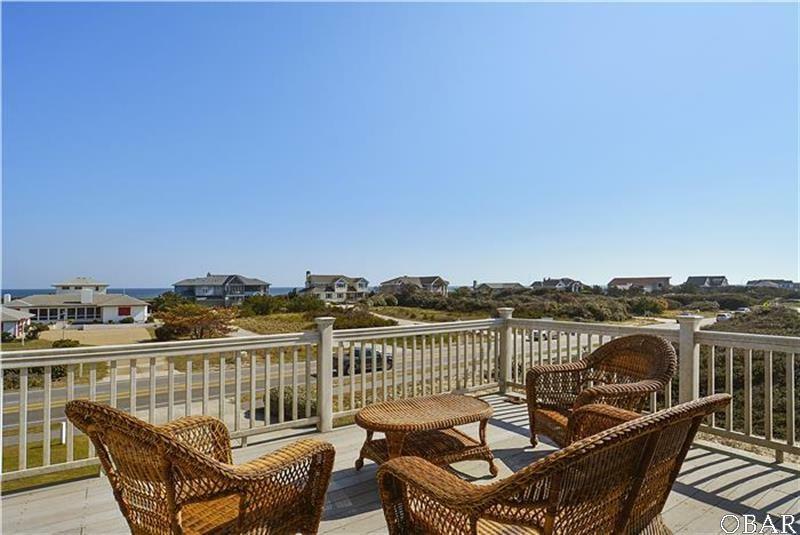 Updated Semi-Oceanfront home with Stunning Ocean Views and Sunrises! This 7 Bedroom (4 MASTERS!) home has an ideal Reverse Floor Plan to capture the Ocean Vistas, and an ELEVATOR to easily access every level! The Top Floor features 2 King Bedrooms, one a Master Suite, Half Bath, and luxurious Open Plan Living, Dining and Kitchen with stunning Ocean Views. 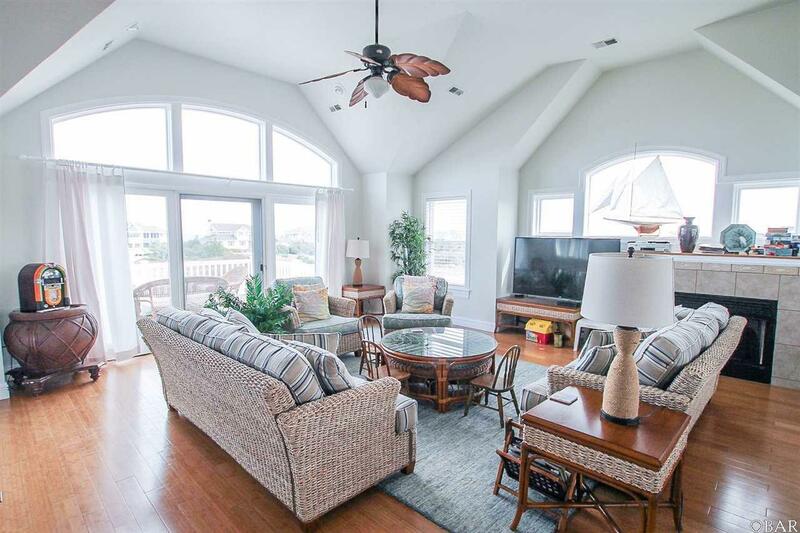 The Living Room is filled with Natural Sunlight, NEW Furniture, Cathedral Ceilings, and access to the Ocean View Decking. The Kitchen offers a spacious Breakfast Bar, Granite Counters, 2 Dishwashers and a great space for entertaining. The Mid Level has 2 additional King Master Suites (1 DISABILITY FRIENDLY! ), 1 Queen Master, a Bedroom with Twins, and a Bedroom with Twin, Double and Trundle. The Ground Level offers a large Family Bonus Room with Wet Bar, Laundry, and a Full Bathroom. The Outdoor Entertainment is Endless with a Tiki Bar, Private Heated 12x24 Pool and Decking, Hot Tub, Fenced in Yard, and Playground! MAINTENANCE FREE Features including Composite Decking and Vinyl Railing, AND UPDATES INCLUDE: NEW Carpet (Hallways and Stairs) 2019; NEW Top level Living/Dining area Blinds and Curtains 2019; NEW ROOF 2017; NEW Exterior LP Smart Siding and Paint 2017; NEW Exterior Fence 2017; NEW Hot Tub 2018; NEW Living Room Furniture 2017; 2 NEW Heat Pumps end of 2017; and NEW 2nd Level and Stair Carpet 2017. 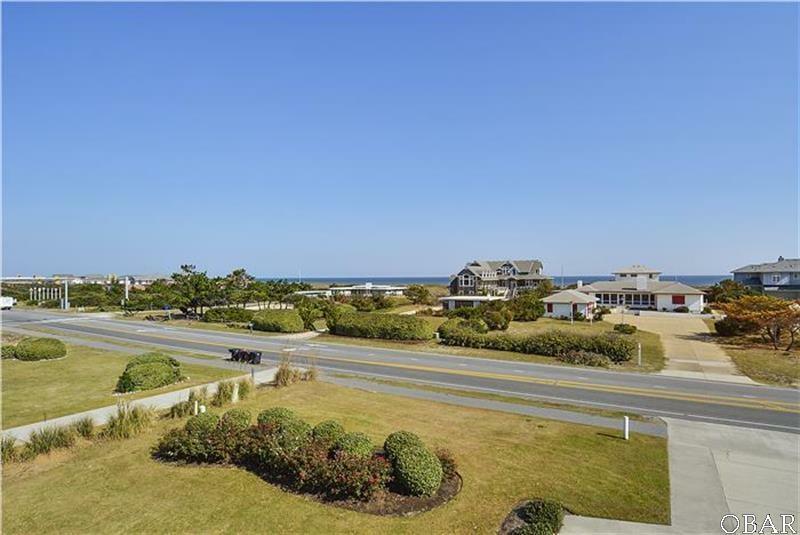 Approximately 390 feet from the pedestrian crosswalk to the gorgeous beaches of Southern Shores!